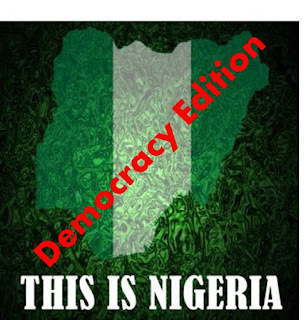 I was thinking this morning...about Nigeria and Democracy. 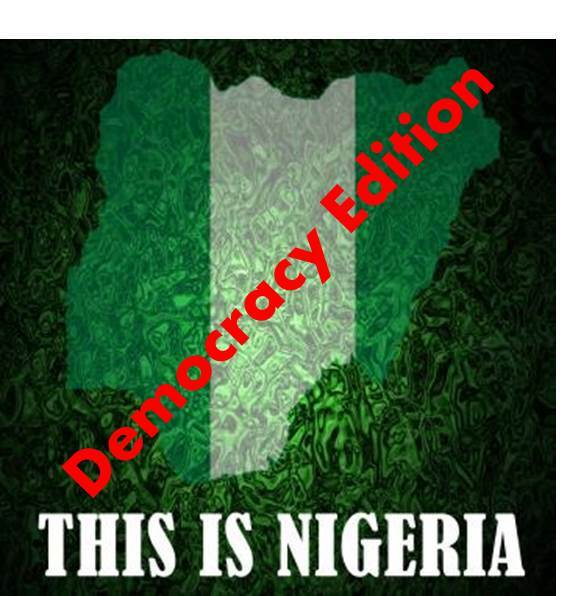 A few days before the May 29 Democracy Day, Falz (Folarin Falana) released a music video 'This is Nigeria,' a cover version of the Childish Gambino viral video 'This is America.' Within 4 days of its release, the video had 1.4 million views on YouTube. I wondered why. Are the viewers not aware that this is Nigeria or is there something unique about Nigeria they were expecting to see?